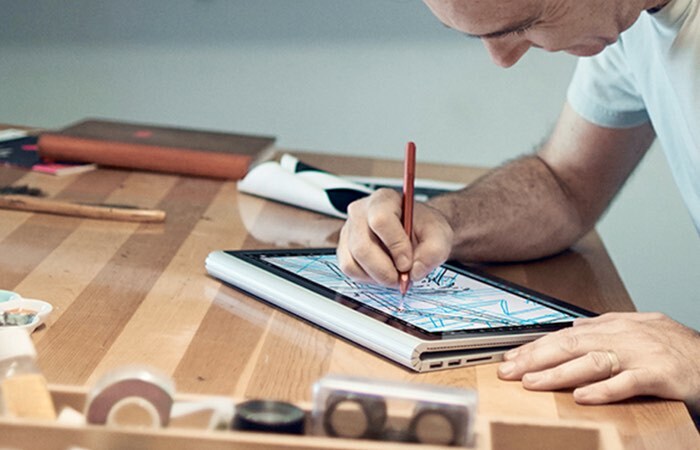 After being able to preorder the new Microsoft Surface Book and Surface Pro 4 hardware which was unveiled by Microsoft earlier this year is now available to purchase from Microsoft high street stores and online. Microsoft has today announced that limited quantities are now available from Microsoft stores including the new Microsoft flagship store which opened on 5th Avenue in New York this week. 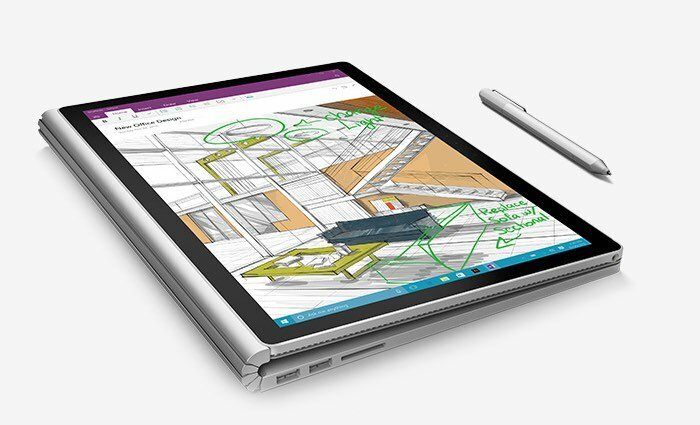 The systems are available from $899 for a Surface Pro 4 with 4GB of RAM, 128GB of storage, and an Intel Core M3 processor and the Surface Book is available priced from $1499. 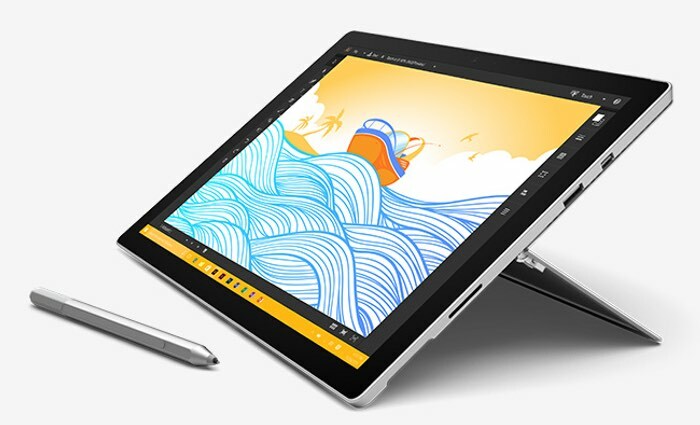 For that priced Microsoft has included a Core i5 processor supported by 8GB of RAM together with 128GB of storage and a 13.5 inch PixelSense touchscreen display offering users a resolution of 3,000 x 2,000 pixels. Prices rise to $3,199 for the 1TB, Core Intel i7 model supported by 16GB of RAM and NVIDIA GeForce graphics together with connectivity provided by 802.11ac Wi-Fi wireless networking; IEEE 802.11a/b/g/n compatible, Bluetooth 4.0 wireless technology. For more information on the new Microsoft hardware jump over to the Microsoft online store website for details and to purchase.